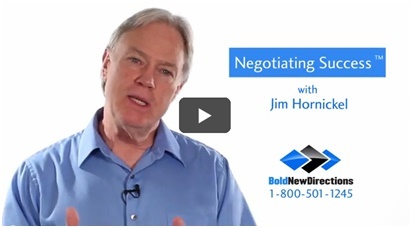 If you want to learn more about negotiations consider investing in the useful resources on this page. Read our newly released book, watch a video or download our audio program. 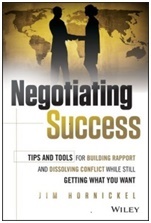 Written by co-founder Jim Hornickel this handy reference book includes tips and tools to build rapport, dissolve conflicts and get what you want. 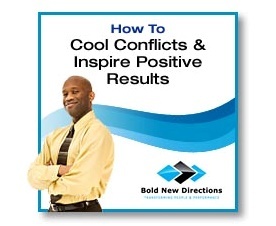 Audio Report on How To Cool Conflicts & Inspire Positive Results: A 30 minute audio program filled with proven strategies to manage conflict. 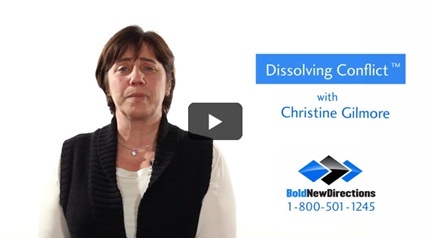 Learn to keep cool, build rapport & inspire positive outcomes.